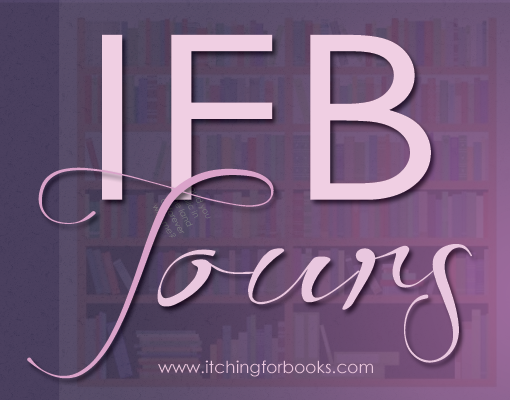 Welcome to the Cara Davis promo event hosted by IFB Tours. 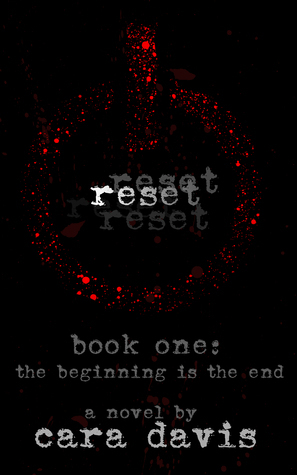 This is to celebrate the release of the first book in her YA Zombie series. Check out the excerpt and author playlist below, and enter to win awesome prizes! Win an Amazon gift card or a copy of the book! Posted on October 21, 2014, in books, promo, reading, review. Bookmark the permalink. 2 Comments. Okay, I will admit it, the starkness of the cover sucked me in and the then the synopsis sold me LOL Thank you for sharing this with us today, I am looking forward to the read.